Just as important in any movement of social justice is art. I’ve always been fascinated by the role of art and narrative in movements of social justice. As such, I’ve decided to contribute my own creative writing work into the fray of beings who literally are unable to speak for themeselves. 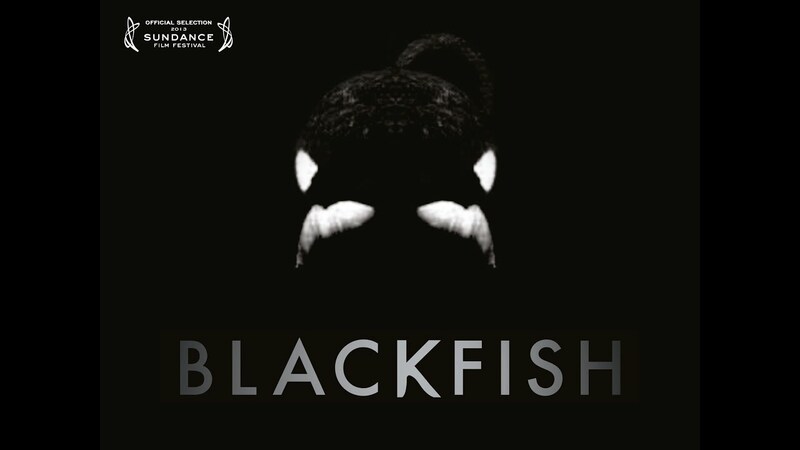 I was inspired by the documentary, ‘Blackfish’ and the subject is Tilikulm- amongst the most tortured beings held in captivity. SPLASH! The glittering droplets with each crash, glide and flip through the water – gasp! This entry was posted in Political Jesus and tagged Creation, poetry on January 18, 2015 by Harry Samuels. Yahweh’s Blue Yonder: Understanding Judaic Roots Helps Us Become Better Stewards! I recently had been reading a textbook for a class I had taken in college entitled , ‘Environmental Ethics and Policy’ Book – the book is essentially an anthology of many different articles on various aspects of environmental ethics. One of the most interesting entries I have recently discovered is ‘Judaism and the Environment’ . I know that I had stated that I am interested in what Christian ethical standard may exist with regard to the environment- but we shouldn’t supercede our Judaism roots- what sort of precedents for environmental stewardship did YHWH impend upon the ancient Israelites? There were laws against slaughtering an sheep or ox with its offspring on the same day, and not the mention the traditional laws of kosher slaughtering which were designed to generate the reverance for life that YHWH desires. The second Jewish concept? – ‘bal tashchit’- meaning , ‘do not destroy’ . Mr, Golbis goes on to give specific instances of how this would apply in the lives of the Israelites, but it can be summed up by saying ” This principle derives in part from the recognition that what we are wanting to call ‘our’ property is really not our own, but God’s”. In capturing Tilikulm, putting him in captivity, torturing him ( literally!) and using him for our own gain, we are clearly in severe violation of ”tza’ar ba’alei chayim'”- what greater pain could you cause to a living creature than to steal it from its family, starve it when it doesn’t perform what you want- ( mind you, it was not permitted to place a muzzle upon an ox, so it could not eat any grain during the threshing period), and allow fellow captives to attack it( YES, this goes on!). 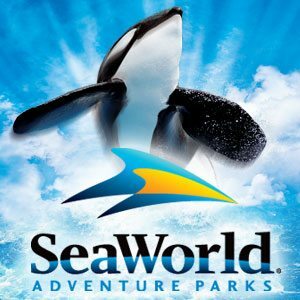 We have put a tremendous yolk upon dear Tilikulm and other captives of SeaWorld ( just to name one corner of the animal captivity industry) – more than any of the ox or donkies to roam the earth- we are destroying what YHWH has created- in many ways, we are acknowledging the splendor of the sea by creating a whole theme park based off of this aesthetic, the aesthetic of the big blue yonder- we want it so much that we think through our control, we can create the environment for it without ever having to be vulnerable enough to see it for ourselves in the wild. Something’s up when we can spill oil in the oceans via oil rigs, overexploit fisheries, yet ‘love’ the ocean so gosh dang much, we create Sea World. This is hypocrisy.. this is double-facedness, this is lukewarm-ness… this is poor stewardship, the minute we cease to respect the natural , cosmic order of life, we cause pain, and interefere with God’s partnership as co-stewards of our big blue gem- Earth. This entry was posted in Political Jesus and tagged Creation, environment, Hebrew Bible, Judaism, Old Testament on January 11, 2015 by Harry Samuels.